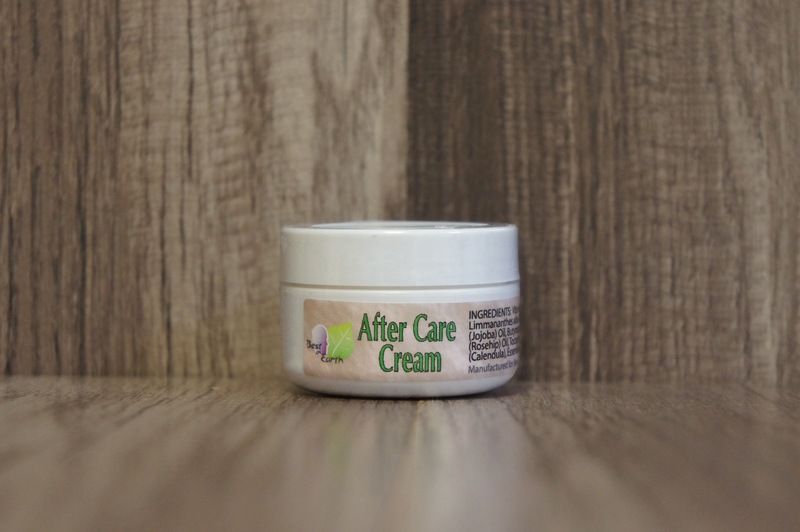 Designed for use on any rough, hard, or dry patch of skin, this cream will keep it soft and moist. Melts on body contact. 100% Natural. For external use only. Vitis vinifera (Grapeseed) Oil, Apis mellifera (Beeswax), Limmananthes alba (Meadowfoam) Oil, Simmondsia chinensis (Jojoba) Oil, Butyrospermun parkii (Shea) Oil, Rosa mosqueta (Rosehip) Oil, Tocopherol (Vitamin E), Calendula officinalis (Calendula), Essential Oils.